Home > Properties > Available > Pearl River County - Bilbo Holston Road - SOLD! 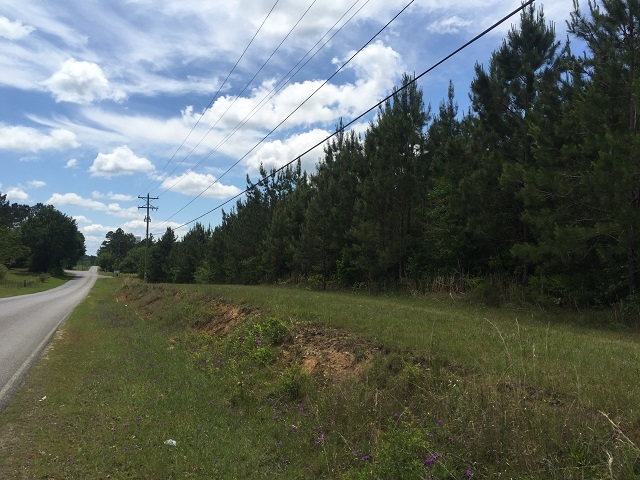 Pearl River County - Bilbo Holston Road - SOLD! 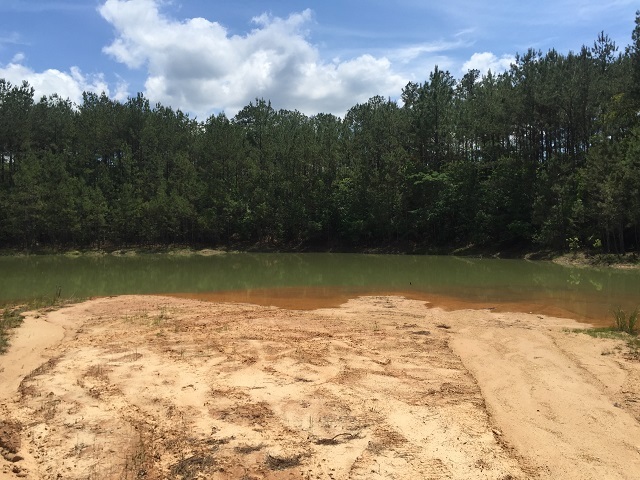 Excellent piece of recreational proprety just west of Highway 11 between Lumberton and Poplarville. 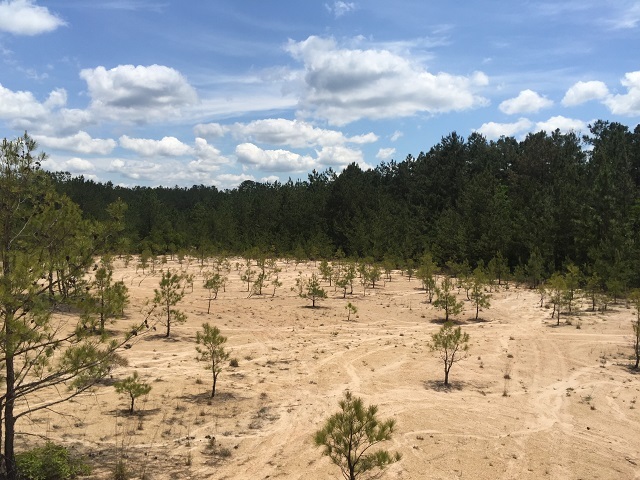 A portion of the property was used as a gravel pit some time ago. These areas would make a great place to ride ATVs. 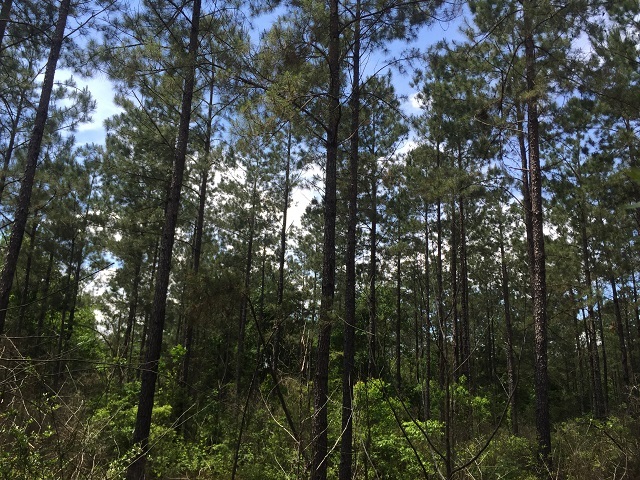 The remainder of the property is pine timber of various ages spanning 8-18 years old. 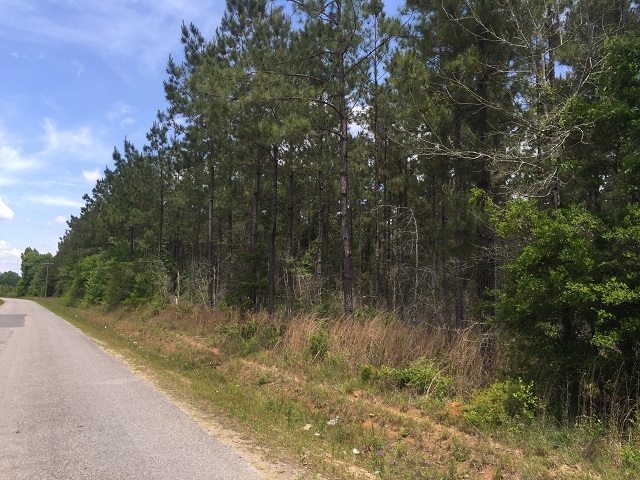 There is road frontage along Burge and Reyer Road, Powell Road, and Spring Hill Road with multiple building sites, making it a great development opportunity.